*DENVER – From the producers who brought you the Tony-Award® winning Broadway hit “A Gentleman’s Guide to Love & Murder,” comes “Easter Mysteries,” an original, and wholly entertaining musical theater depiction of the Easter story for modern audiences. Presented by Fathom Events and SimonSays Entertainment, “Easter Mysteries” will play in select U.S. cinemas for one night on Tuesday, March 22 at 7 p.m. local time, and features veteran Broadway actors and singers from the stages of “Les Misérables,” “Mary Poppins,” “The Phantom of the Opera” and more. In addition to the feature content, a timely interfaith discussion between Christian, Jewish and Muslim leaders on the essence and power of Passion plays will complete the event. Tickets for “Easter Mysteries” can be purchased by visiting www.FathomEvents.com or at participating theater box offices. Fans throughout the U.S. will be able to enjoy the event in nearly 300 movie theaters through Fathom’s Digital Broadcast Network. For a complete list of theater locations visit the Fathom Events website (theaters and participants are subject to change). 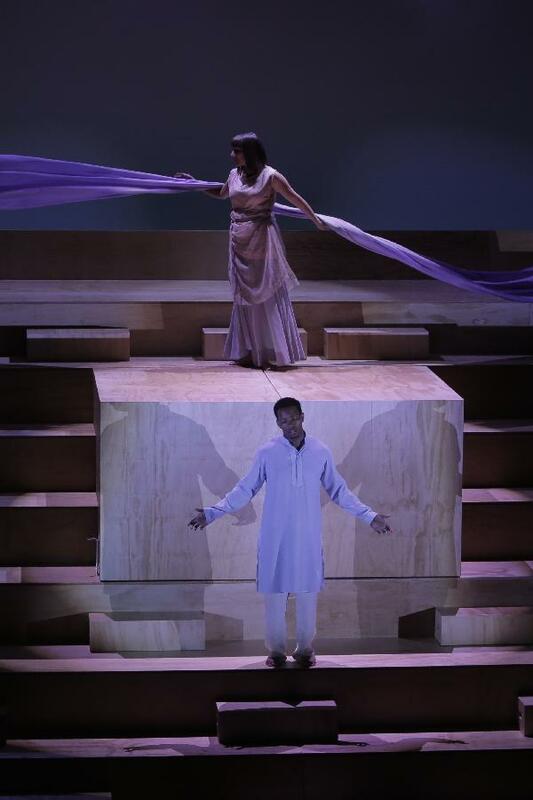 “Easter Mysteries,” directed by Danny Goldstein, was staged and captured before a live audience. 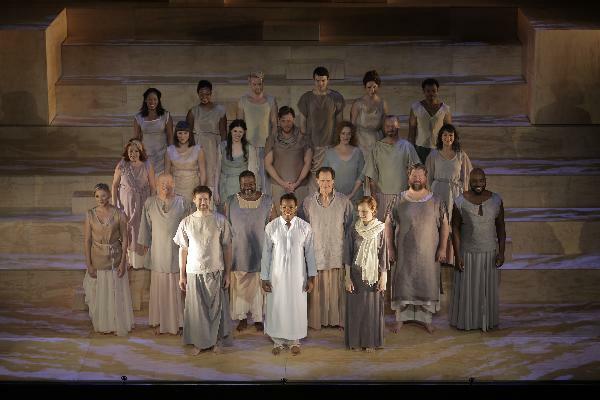 This first-rate production offers audiences the chance to see, feel and hear real peoples’ experience of this touchstone story of Western civilization in a fresh and moving way. The music, libretto and lyrics are by Tony Award-winning Broadway producer John O’Boyle with musical arrangements and music direction by Milton Granger. SimonSays Entertainment is a Film & Theatre production company founded in 2009 by three time Tony award winning producer Ron Simons with a mission to Tell Every Story®.